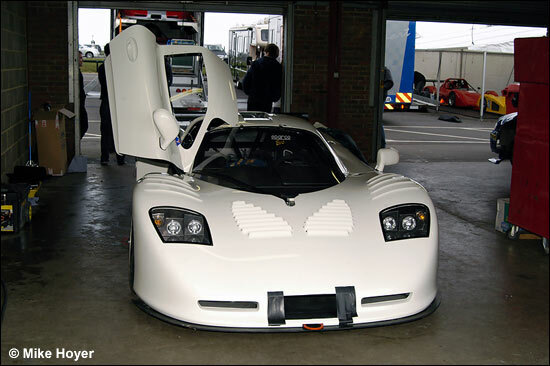 Spotted at Snetterton yesterday was this pristine Mosler MT900R, being shaken down by its new Spanish owners. 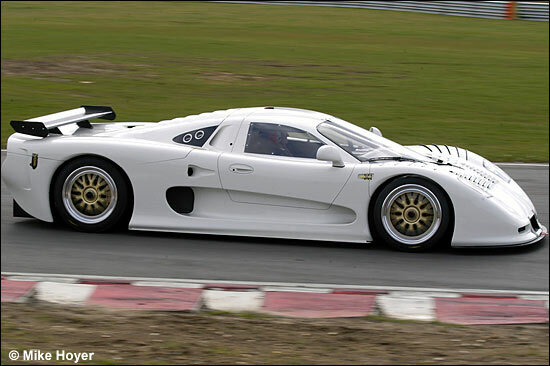 We've posted some garish-looking Moslers recently, so here's a neat contrast. 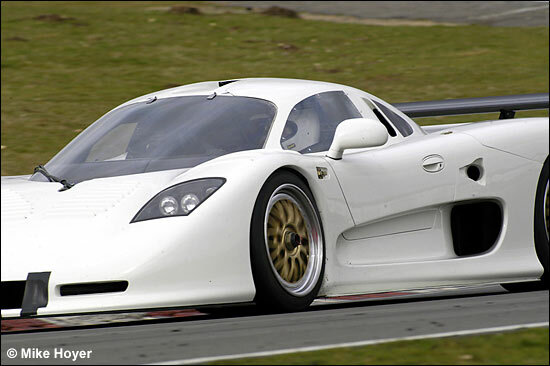 Nigel Greensall was also at the Norfolk track yesterday, and reminds us that he and Mark Pashley drove the first Mosler to race in Europe - at the final British GT meeting at Donington Park in 2002. Martin Short was otherwise engaged that weekend - going for a championship title, in his last outing with a TVR. 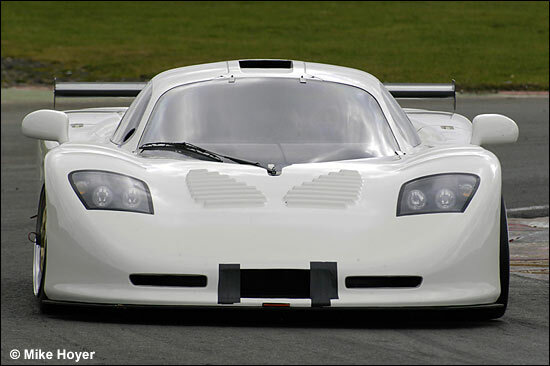 This MT900R is owned by Pepe Santos, and it will be racing in the Spanish GT Championship and in the new International Open series. Martin Short completed the first half dozen laps, then handed it over to Xavier Marcais.